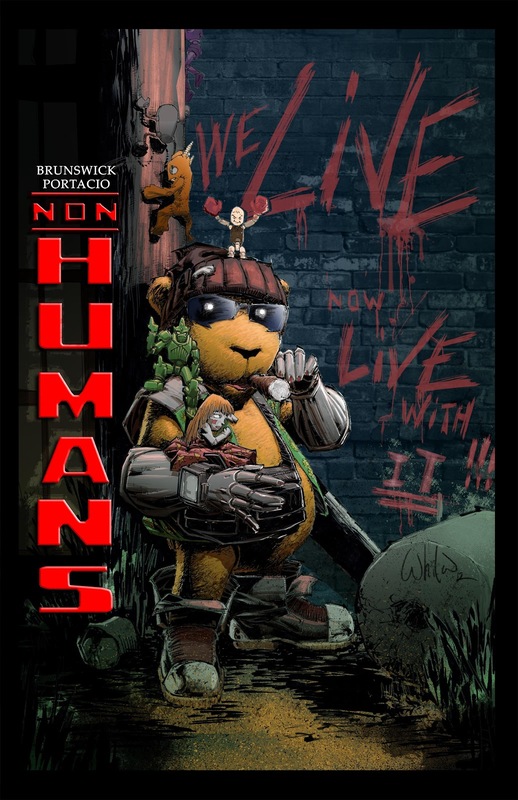 NON HUMANS: NON-HUMANS 2 book release signing with GLEN and WHILCE! 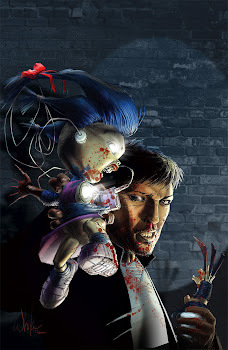 NON-HUMANS 2 book release signing with GLEN and WHILCE! Come hang out with us at HYPNO COMICS in Ventura CA on Saturday, January 12 between 2 and 5 PM. Whilce and Glen will sign anything you put in front of them with a flat surface. ANYTHING! An offer you can't refuse. 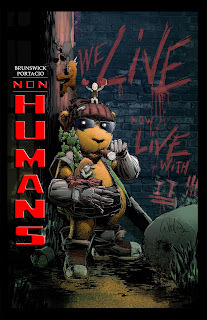 NON HUMANS 2 goes on sale January 9th! It's not too late to get on board this visionary tale of LA in thirty years.